Without Swiss ingenuity, work in the kitchens of Switzerland would be a good deal more complicated. French, Italian and Chinese cuisines are world-famous. The Swiss culinary arts are not, but Swiss inventions are found in kitchens across the globe, making life easier for cooks everywhere. Swiss cuisine is not among the best-known globally. But without Switzerland, the planet’s culinary heritage would certainly be much poorer. Or, to put it another way: cooking would be a lot more complicated. Take the garlic press, for example. Just put your garlic clove in, squeeze, and that enticing Mediterranean flavour is ready to go in seconds. That would be unthinkable if each clove had to be peeled and chopped individually. This miraculous tool was invented by one Karl Zysset (1907-1998), a bicycle mechanic from Lyss in Bern who was also a keen inventor. The press he developed in the early 1950s went on to become a global top-seller. Zysset later brought out a number of other gadgets, including a salad spinner and an onion slicer. Cellophane too was the brainchild of a Swiss person. Today, it’s found in virtually every kitchen, and not only helps keep food fresh but can also be used when slow-cooking meat. It’s supposed to keep the juice in. Cellophane was invented by Jacques Brandenberger (1872-1954), an ingenious chemist from Zurich who, after a glittering university career in Bern, moved to France. There, in 1912, he developed the miracle film we still use today. 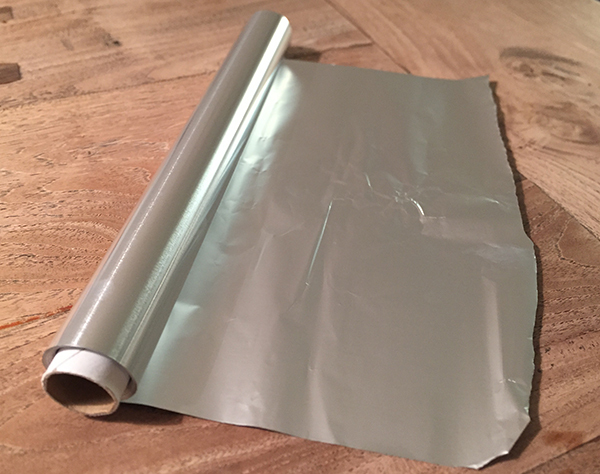 There’s another type of foil that’s absolutely indispensable in cooking: aluminium foil, created by Heinrich Alfred Gautschi from the Aargau, who patented it in 1905. In addition to food packaging, the versatile material is also ideal for cooking food, such as fish, and nowadays is part of the standard equipment of any kitchen. Aluminium foil has a million uses in the kitchen. And who invented it? The Swiss, of course. Cellophane as an additional advertising driver for pasta products. 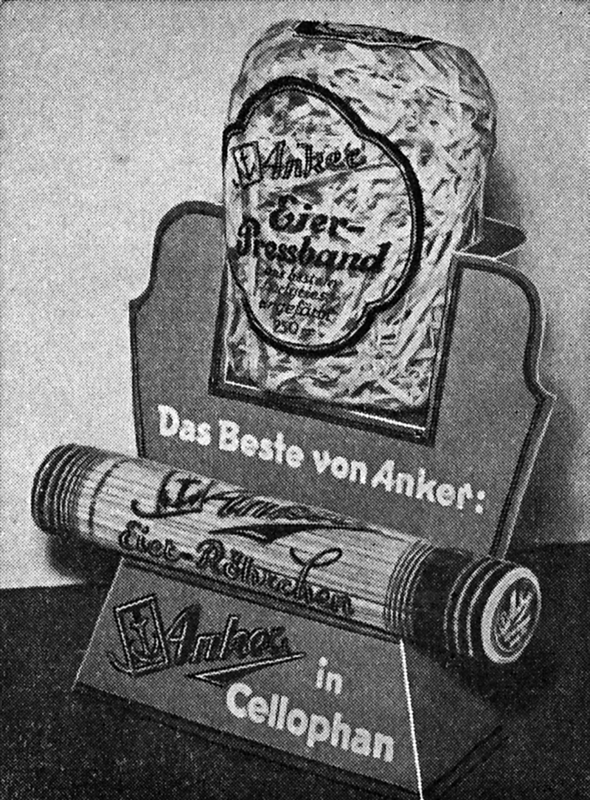 The image dates from 1937. Of course, this hit parade of kitchen aids wouldn’t be complete without the muesli grater and the Rex vegetable peeler. 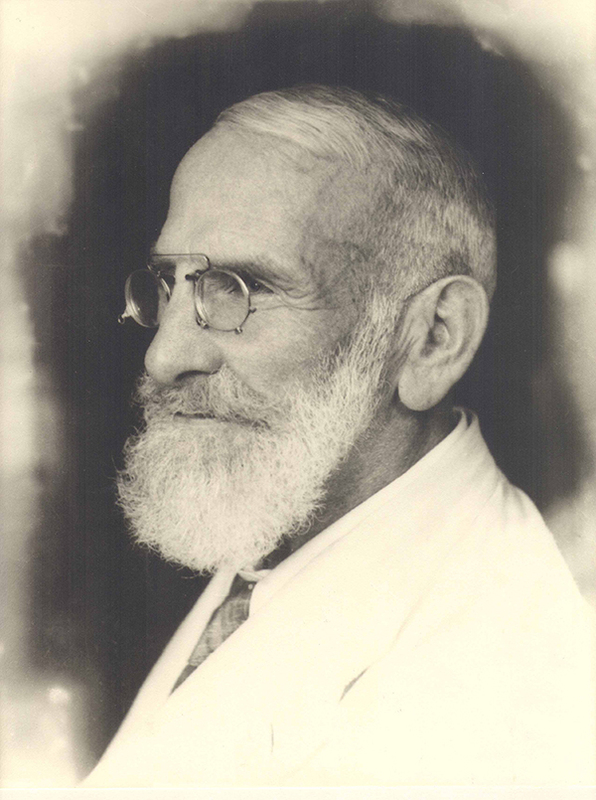 At the beginning of the 20th century, Maximilian Oskar Bircher-Benner (1867-1939) not only developed a raw food diet and invented Bircher muesli, but also created an ingenious kitchen utensil. The Bircher grater broke down the ingredients for the muesli into easily digestible chunks. 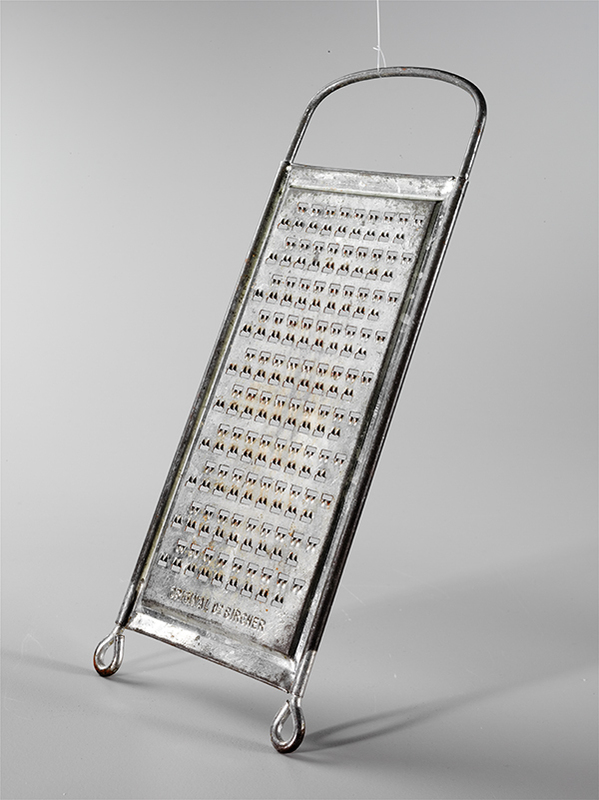 The grater was developed in the 1920s by Bircher-Benner together with Aargau company Egloff & Co. The cult grater is still manufactured today and is found in kitchens the world over. The Rex vegetable peeler is another kitchen staple. Invented in 1948 by Alfred Neweczerzal (1899-1959), the gadget makes peeling vegetables a whole lot easier. Whether it’s potatoes, carrots or cucumbers, with this ingenious kitchen aid that task is done in next to no time. To date, more than 50 million of these vegetable peelers have been sold, and sales look unlikely to slow down anytime soon. In culinary terms, Switzerland is hardly in the Champions League, but when it comes to convenience in the kitchen, there can only be one world champion: Switzerland! 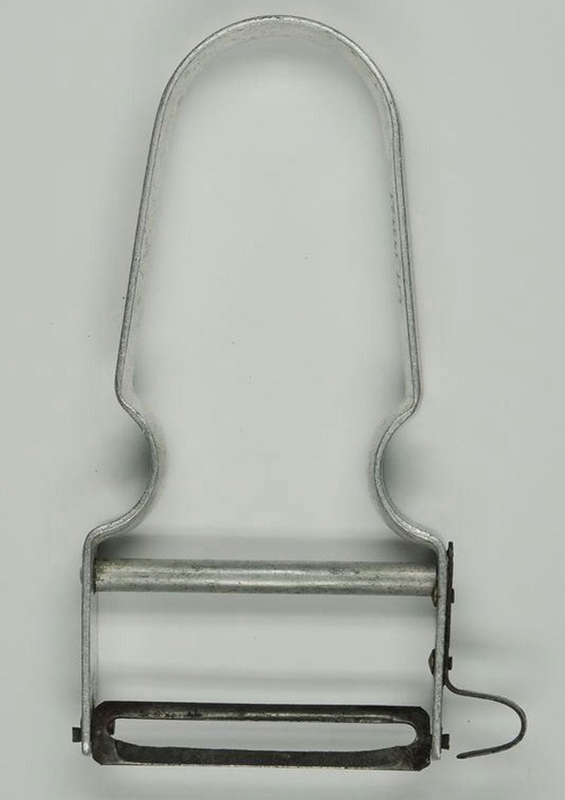 Bircher grater from the 1950s. Original REX peeler from the first production run of 1947.